I am the Head teacher of a mainstream primary school in Greenwich with 340 children currently on role. We have a Specialist Provision for children with Autism and also have 7 children in the school with Cerebral Palsy. I have had the privilege to use the ‘Feel Good Friends’ resources in my school for over a year now. I feel the resources are suitable for all ages in the Primary school and different year groups have accessed the use of them in different ways and all children have benefited in some way from using them. I have used the ‘Feel Good Journeys’ CD in a number of classes (5 x 30 children – mixed ability and Special Needs) and the impact has been amazing. In particular with one class where I was working on improving behaviour and self esteem – it was a real treat for the children to have the relaxation ‘journeys’ and it was noticeable that it relieved tension and over time it could be seen that more positive beliefs were being built up amongst the children about themselves and each other. As a result of this the class a whole are more engaged learners and more focused in their lessons; thus behaviour has dramatically improved. 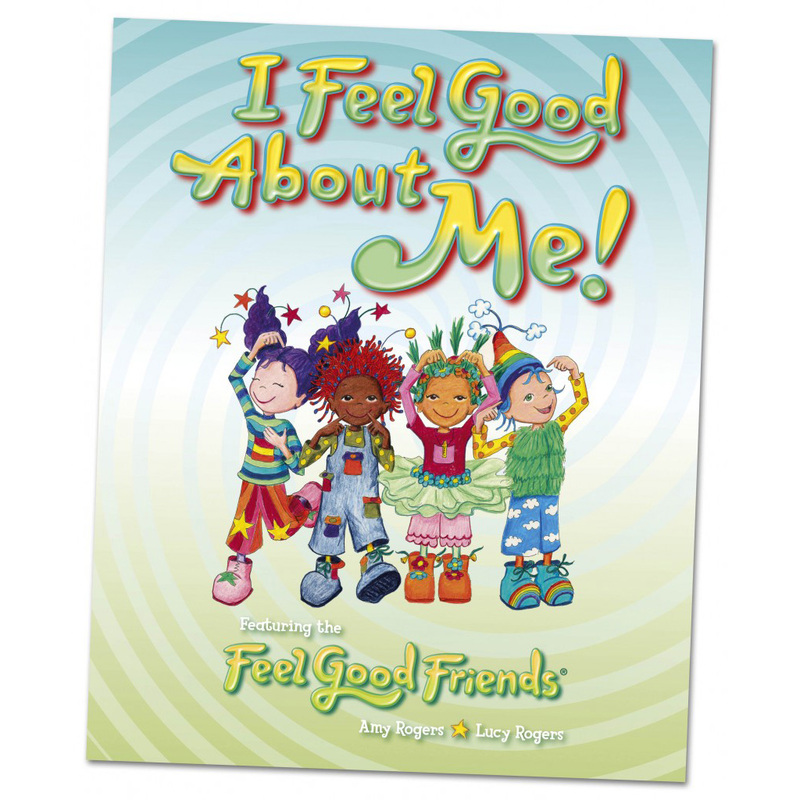 ‘Feel Good Friends Game’ – I like the fact that children are encouraged to act out feelings, share ideas and the game helps children think about other peoples as well as their own emotions. It has been a fantastic resource for confidence building as well as being fun and inclusive. The game has made an impact with the children in our DSP with respect to the fact that they have learnt how to take part in a game and take turns without feeling ‘stressed’ as it is non competitive. The Affirmation Cards are an added extra which have been a great way to end the game. They have also been useful to use in other activities and at other points in the school day. I have the ‘Feel Good Friend Posters’ outside my office door and children waiting to see me often refer to them- particularly the one which says ‘Smile and the world smiles with you’ – they help to install positive thoughts and behaviour. At my school we believe emotional intelligence underpins everything and activity related activities to support children’s development in this area have a high profile. I know emotional intelligence is becoming high on the agenda for an increasing number of schools and activities like these will be a very useful tool to support that programme.